Are you fond of Tea and the one who is impressed by energy uplifting quotient of Tea? 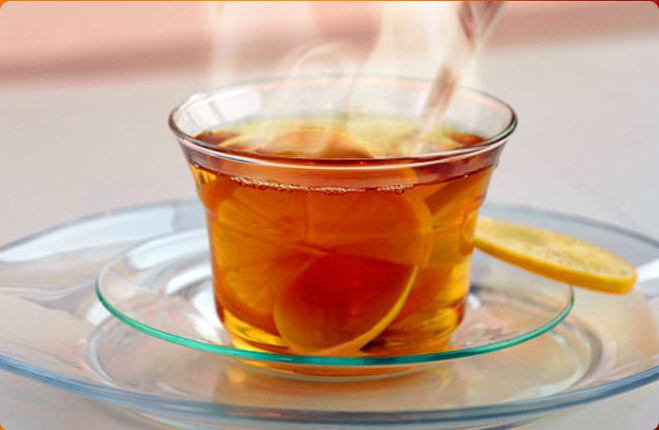 Are you addicted to the rich taste giving highly aromatic Tea? Then you can be called a tea-lover and you have landed to the right place. 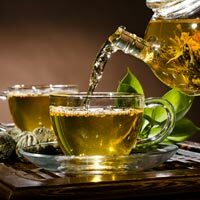 Agra Trading Company is one of the leading Tea Manufacturers, Exporters & Suppliers, engaged in offering a wide variety like Black Tea, Green Tea, Flavored Tea and Organic Tea. 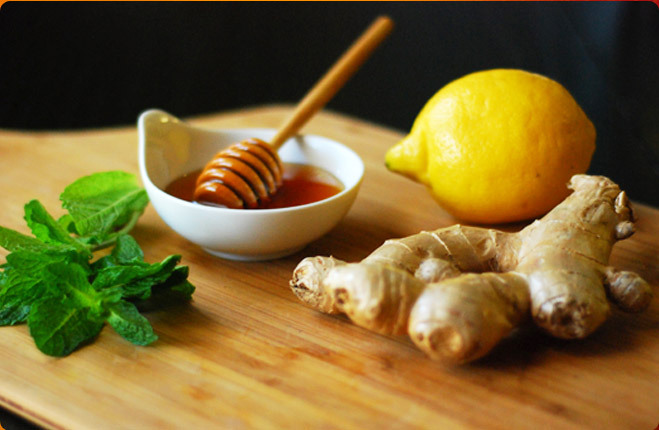 Our Flavored Tea includes several exotic flavors like Cardamom Tea, Ginger Tea, Lemon Tea, Mint Tea, Mixed Spice Tea and Tulsi Tea. Quality of all the products by Agra Trading Company is certified by the prestigious Indian Tea Association. 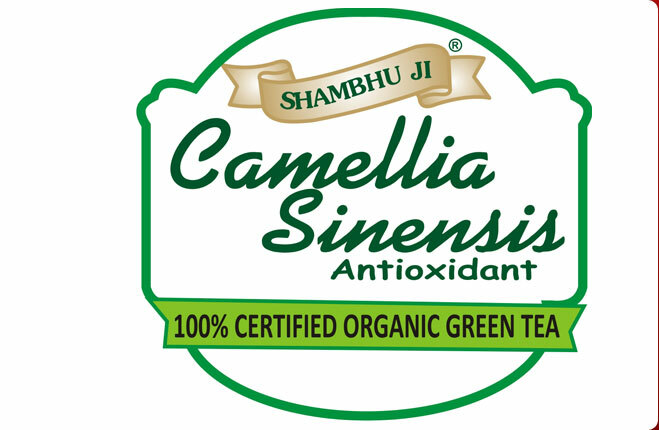 We procure raw material from the country’s best tea gardens and that is why we are able to create a strong foothold in the market with our best quality products. 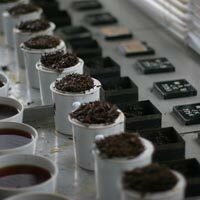 We have established ourselves as the most distinctive name in Tea industry and we carry out our dealings in countries like Egypt, European Countries, UAE and Italy along with India. You are sure to feel the difference when you take the sip of our exclusive Teas.